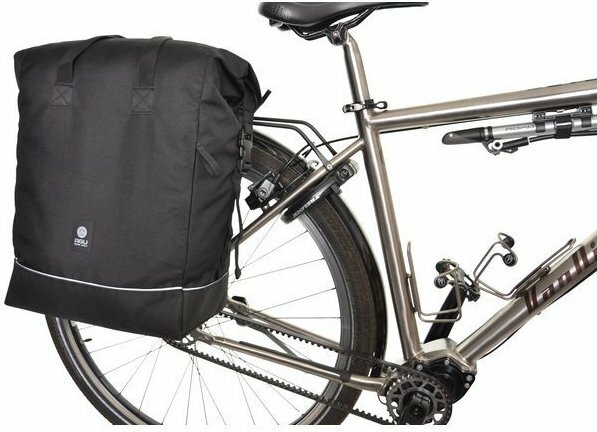 Are you looking for a multifunctional bicycle bag . 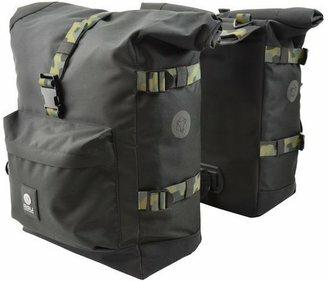 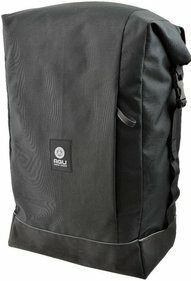 This bike bag from AGU you can not only use it as a bicycle bag, but also as shoulder bag . 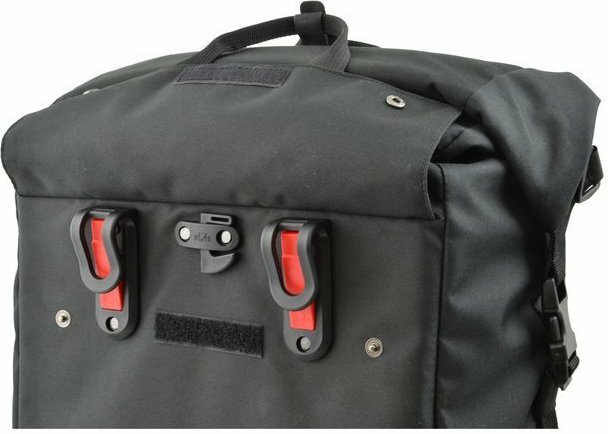 Before you get on your bike, click the bag through it KLICKfix system easily on the luggage carrier. 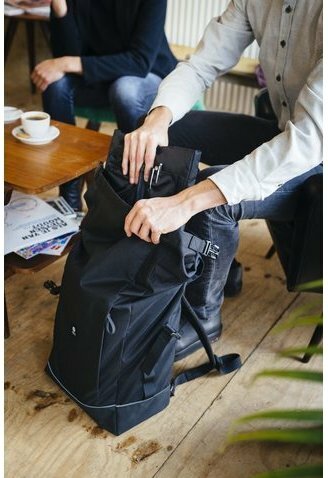 Once at destination you can use the bag as a shoulder bag. 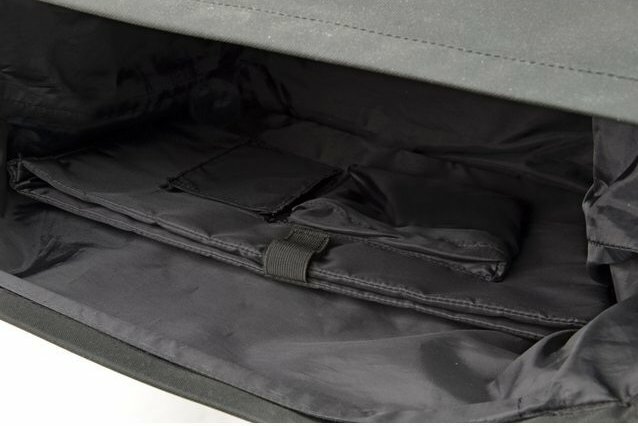 The bag is provided with one built-in removable laptop sleeve and phone compartment . 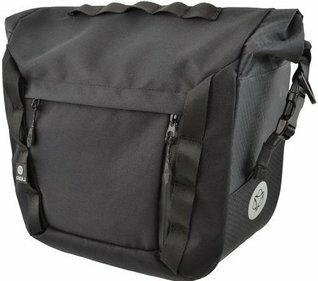 This is the Urban Premium H20 bicycle bag ideal for office or school use. 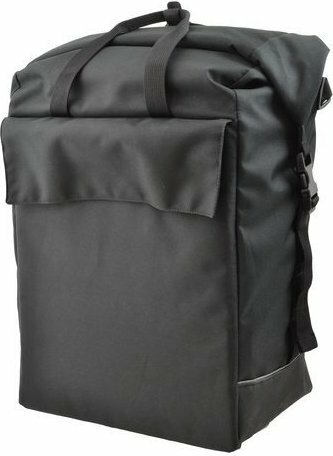 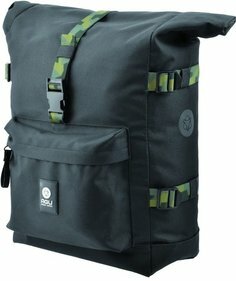 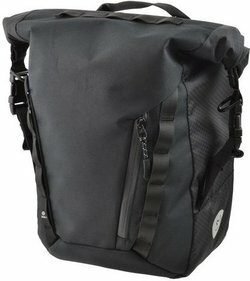 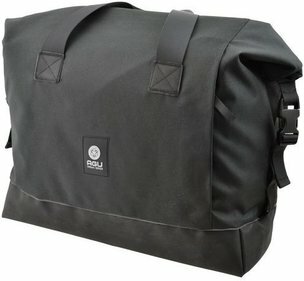 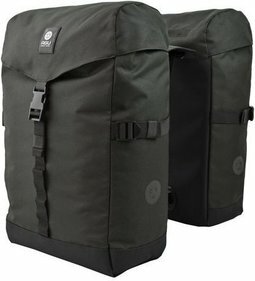 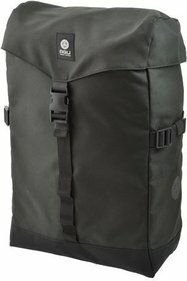 Write a review By sharing your experience with the AGU Urban Premium H20 pannier 26 L, you can help others (perhaps still doubting customers) with making a good choice.